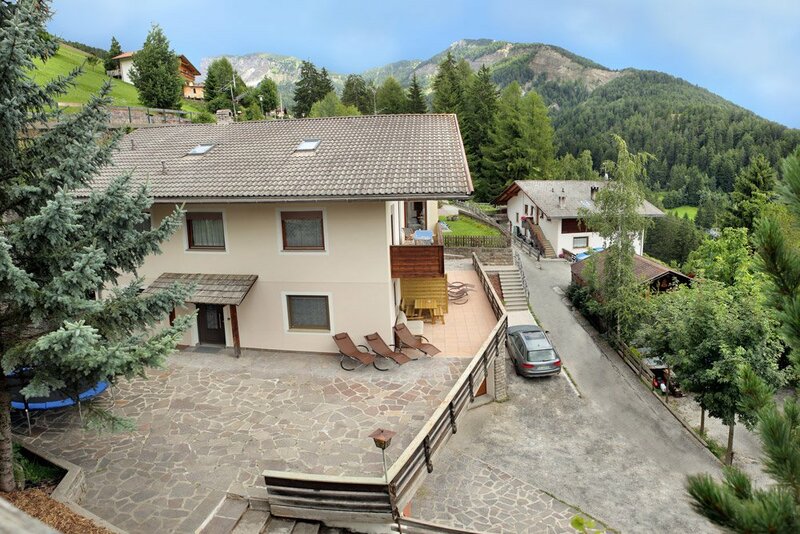 With an apartment in St. Ulrich you can enjoy an individual holiday in the heart of Grödnertal and take advantage of all tourist offers on-site. 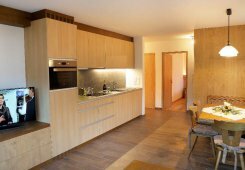 An apartment in Gröden can be found in almost any size – whatever you do prefer, an action packed ski holiday with friends or with the family, an eventful activity holiday or a romantic pleasure holiday with your partner. 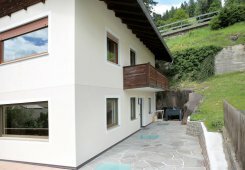 Which advantages has got an apartment in Gröden? 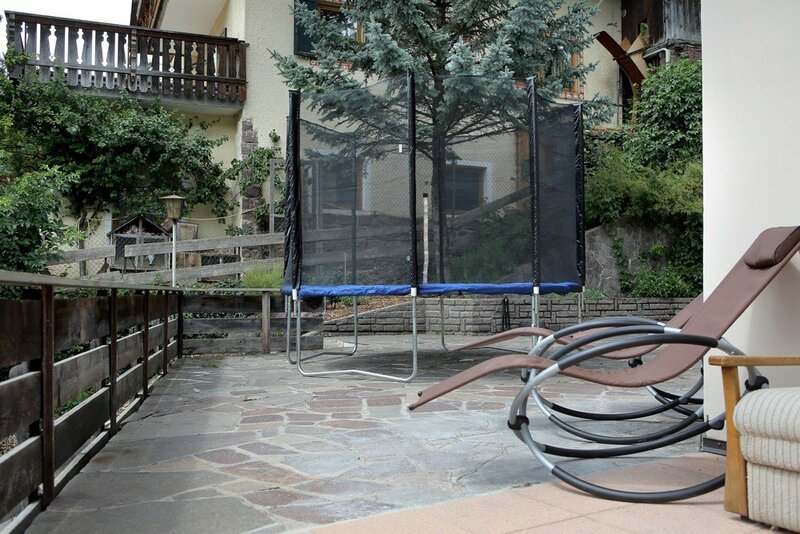 In the holiday apartment in St. Ulrich you will stay right in the heart of the popular holiday resort of Grödnertal and in few minutes you can pursue your favourite freetime hobby. In the comfortably furnished apartments you can enjoy your holiday as you prefer, without any, often annoying, accompanying program. 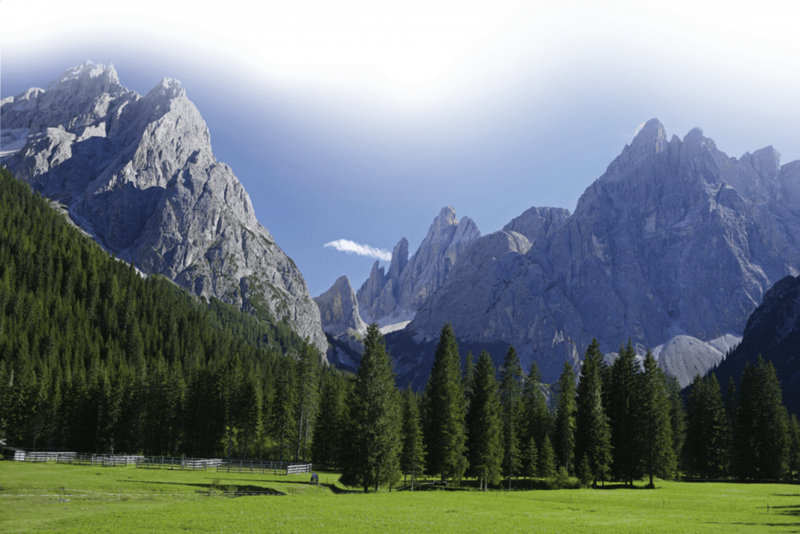 So St. Ulrich’s house mountains Secada and Raschötz invite you for a discovery journey into the mountains world, while the mountain slopes on the flanks of Grödnertal promise unclouded nature experiences – they are actually part of Nature Park Schlern-Rosengarten and Puez-Odle. 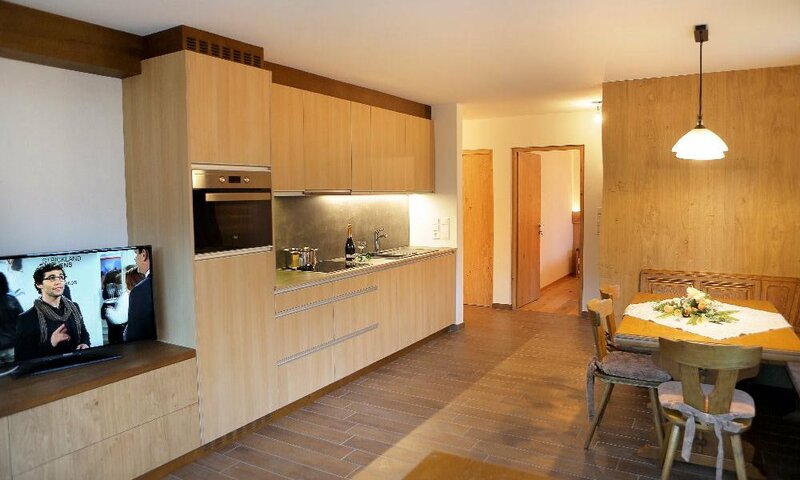 As tenant of an apartment in St. Ulrich you have many opportunities to know land and people. Especially in bigger apartments which offer a full all-inclusive service, guests rapidly close holiday friendships with which they pursue the common activities. 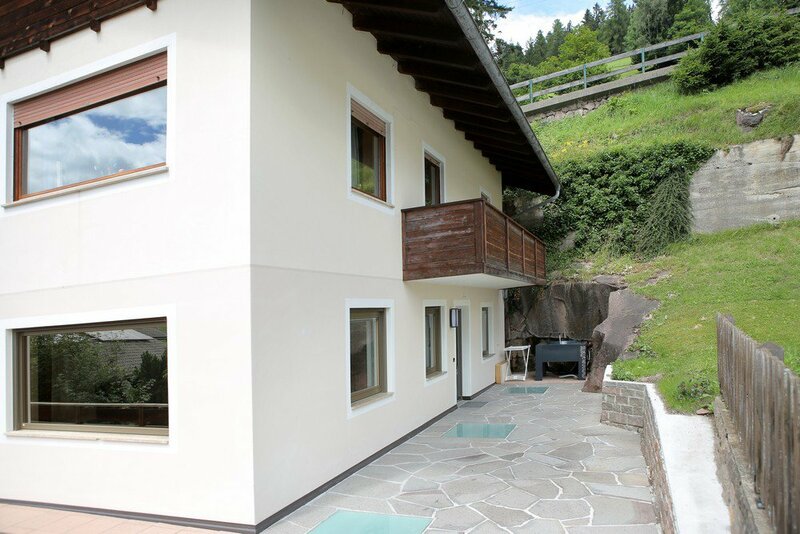 In an apartment in Grödnertal, however, you enjoy something more in terms of privacy and when you visit a cafè or the nearest restaurant you easily have the chance to establish contacts with local people. 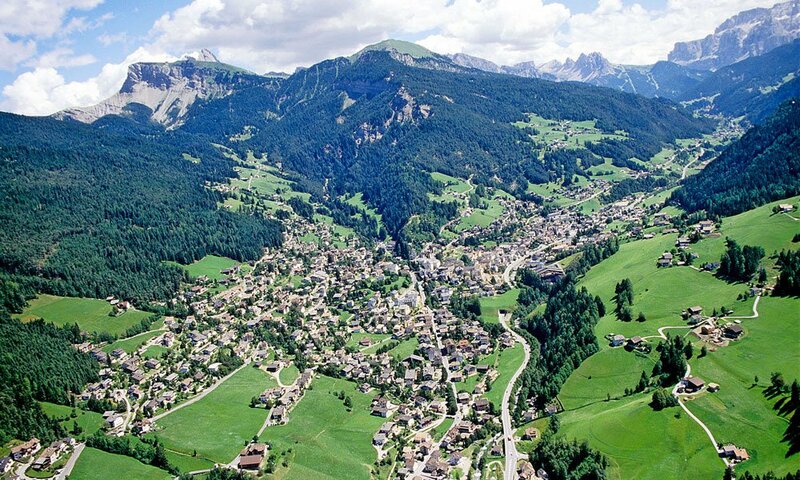 These might even give you a few tips for vacation activities, which you will never find in any guidebook. 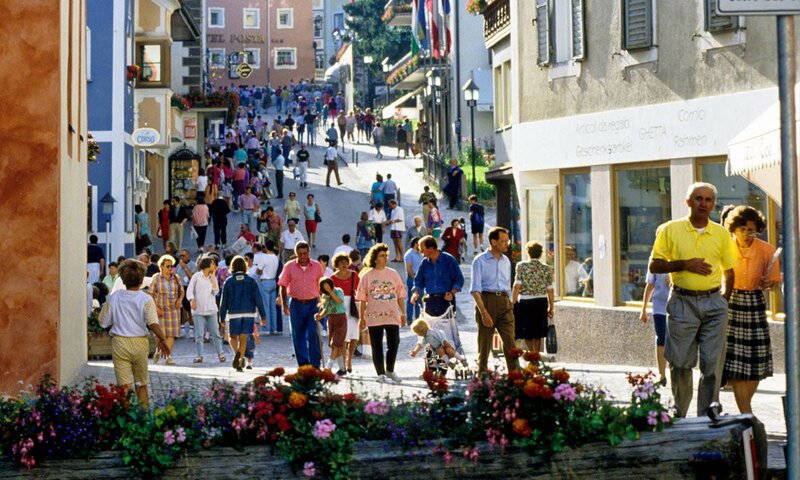 If you would like to get to know the customs and traditional handicrafts, in St. Ulrich you will find woodcarving artworks at the highest level and enjoy regional specialties from the cultural environment of Ladin people. These can be tested immediately in the kitchen of your accommodation. 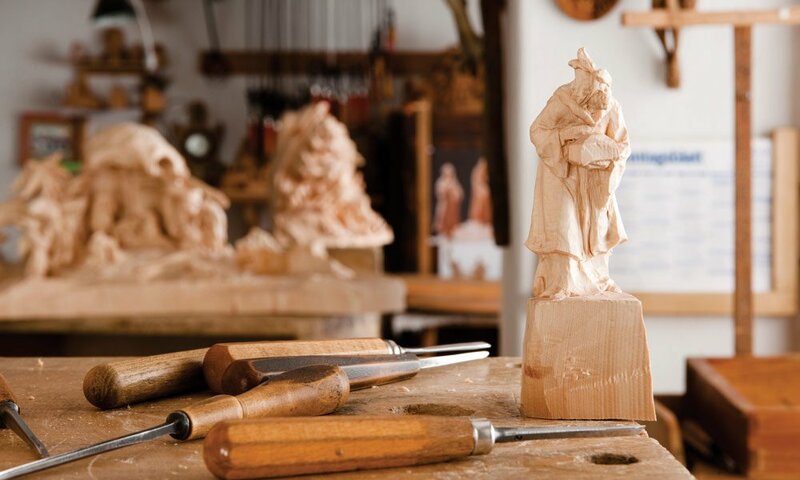 The traditional woodcarving in South Tyrol is maintained also nowadays thanks to numerous art-woodcarvers, whose works are most highly valued by connoisseurs and enable you to take home unique travel memories. So you will also often remember your favorite holiday moments in everyday life.